When I know I’m going to be home for a few hours, I put a pot of beans on the stove, dried beans. It’s usually in the morning since I get up early. If I didn’t cook them then, they wouldn’t get cooked. 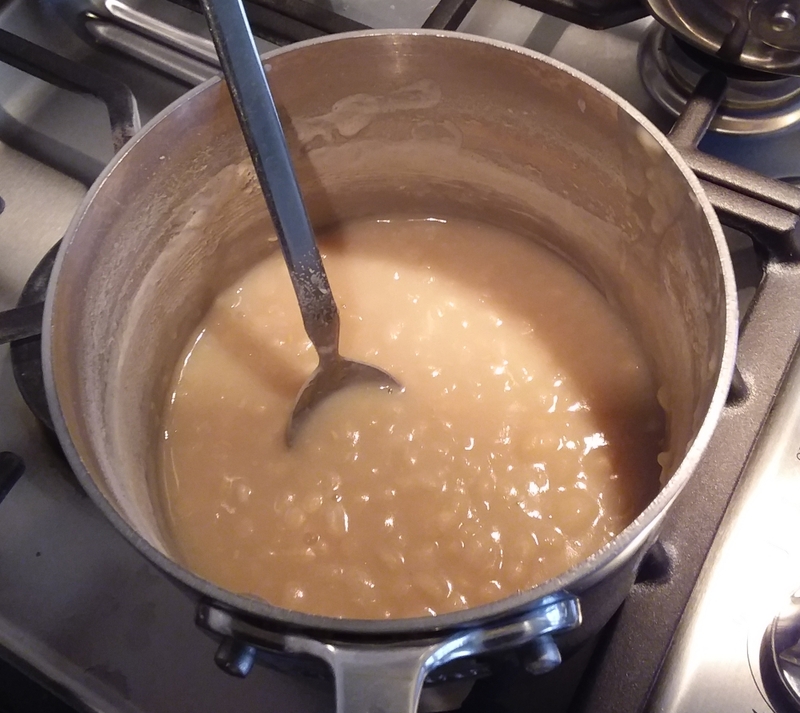 I could probably do it with my eyes closed… rinse unsoaked beans, into pot with water, simmer. Nothing gets measured. Often I don’t even have a plan for them. These are this morning’s navy beans. I like them plain with salt and pepper. First, a big thank you to Forumholitorium. I like this recipe so much I’ll probably make it for the rest of my life. 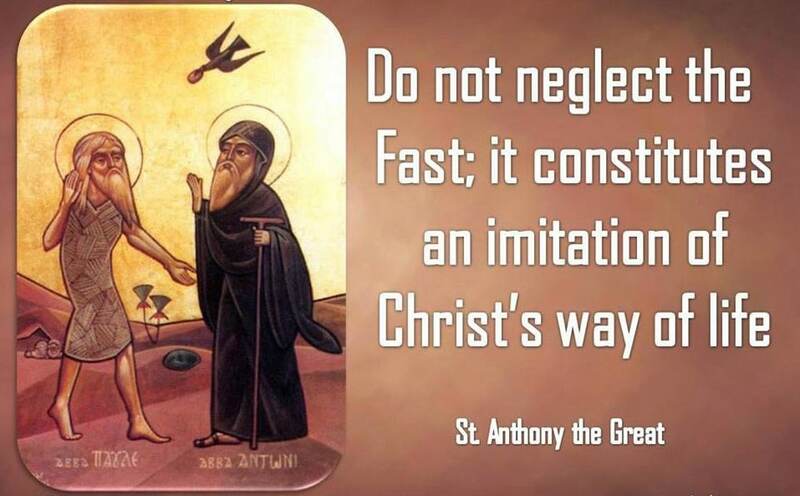 Thank you to the Mount Athos Monks too, for developing it and sharing it. 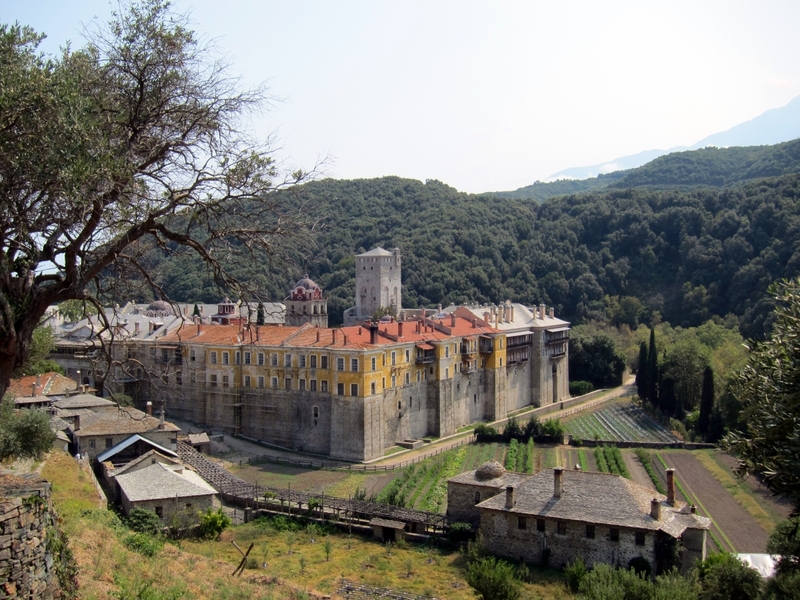 Below is the original recipe for Vegetables In Terracotta from Mount Athos’ website. 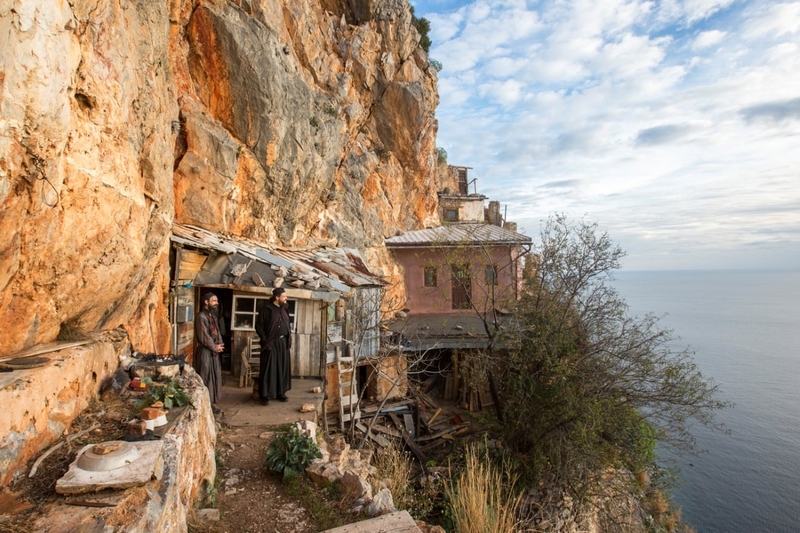 I was surprised they have a website since this 60 Minutes episode, which appears to have been published in 2011, says, “There are no newspapers, no radio, and no television on Mount Athos. There are a few telephones.” The website even sells products. Maybe things have changed. Women? Cut the vegetables into slices, add salt, pepper and lemon. Cover the clay pot with the lid and cook the food for 60 minutes at 250 degrees. This my first attempt, a data point. I left out the ground pepper so I can taste the basic recipe. I can always add it later. I increased the tomatoes from 1 cup to 2 cups because I’m not sure how dry this will be and I didn’t want it to stick. I’m hoping the vegetables sweat down. 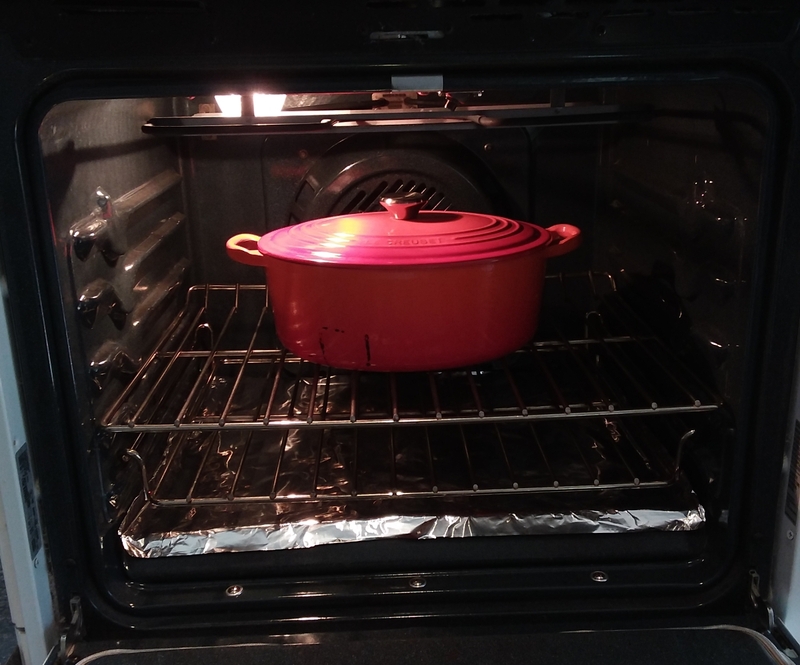 I put it all into a 5-quart dutch oven, tossed it with salt and lemon, covered it, and began roasting. After a half-hour I checked it. Nothing was going on. The carrots weren’t even hot yet. I increased the temperature to 280. This was looking like it might take two hours, not one. It took 2.5 hours at 280 degrees, to my liking anyway. It probably would take just 2 hours if I started at 280 and didn’t open it every 15 minutes to check it! It’s absolutely delicious. Not what I was expecting. The eggplant and lemon give it a Greek flavor. And I was surprised but the carrot and celery worked. They were the last vegetables to soften and even in the final product they were still al dente, but they made it. Carrots added a hint of sweetness and celery added that background minty flavor. 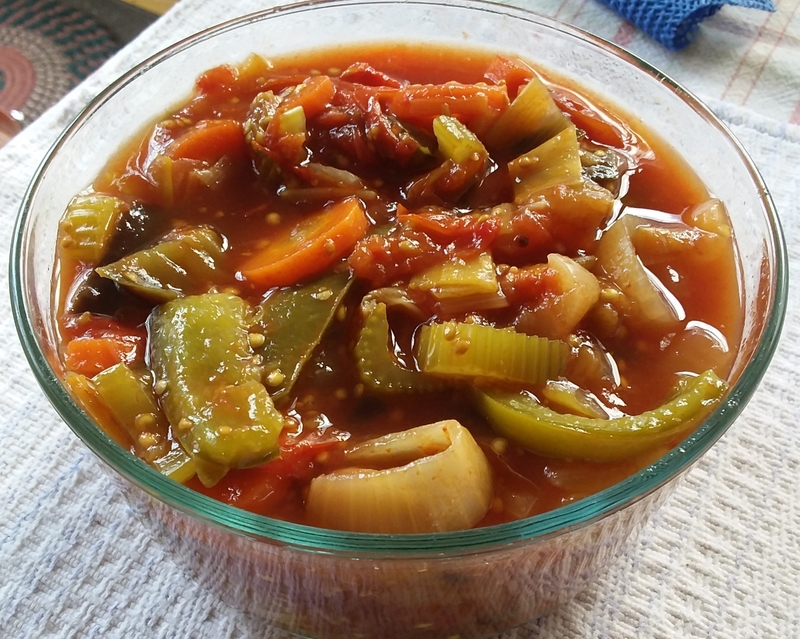 The next time I make it I will cut the vegetables smaller, something that works on a big spoon instead of a fork, because the sauce is sooooo good! 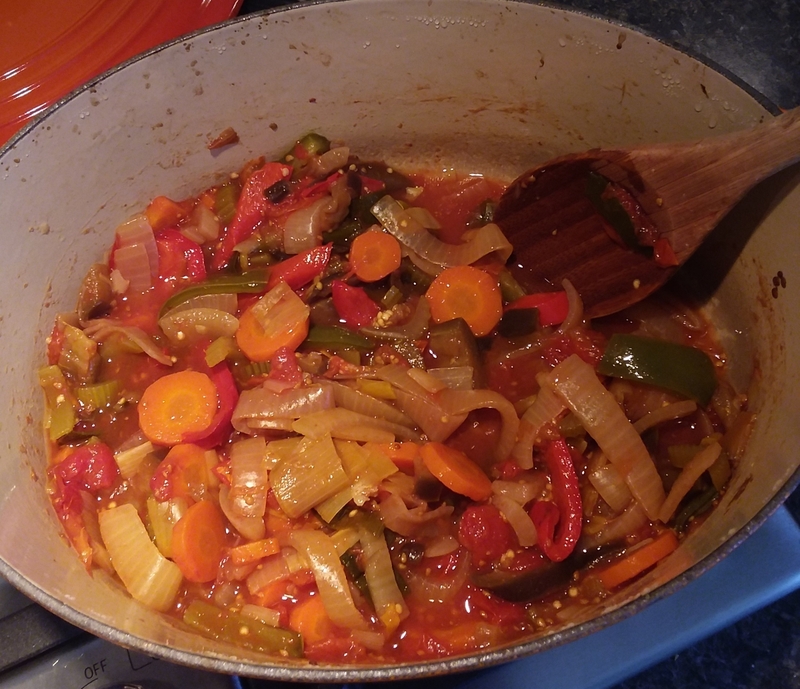 The tomatoes and other vegetables cooked down so even though I added no fluid it had a great sauce. The eggplant thickened it a bit. By the way, the eggplant skins (this was a purple globe eggplant) melt in your mouth, no need to peel. This is a great way to use up lots of vegetables hanging out in the fridge. 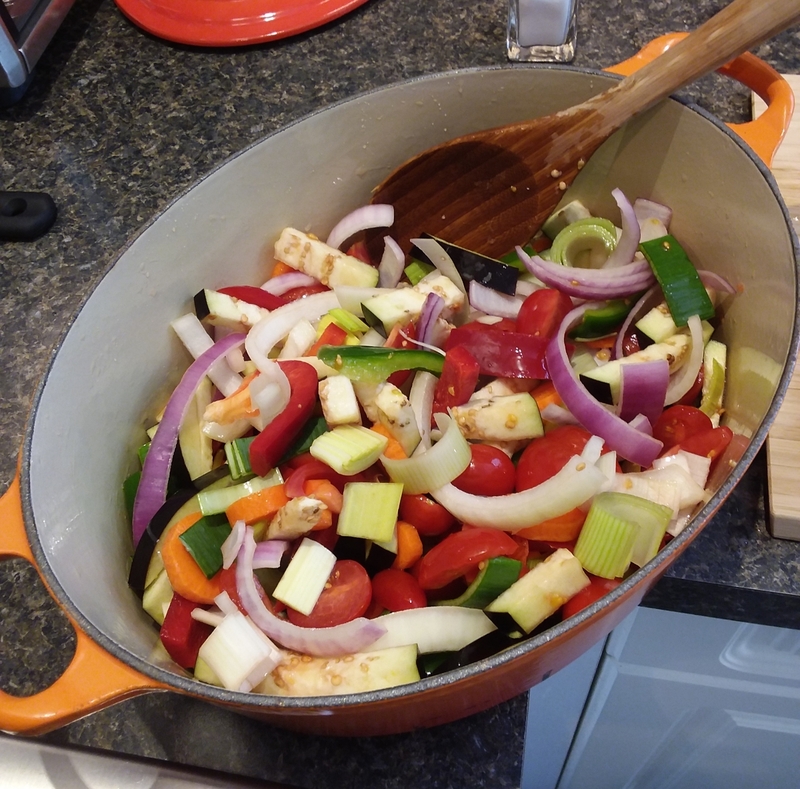 It was about 7 cups of raw vegetables that cooked down to 2 cups. Amazing. I ate a bowl warm from the oven with bread. 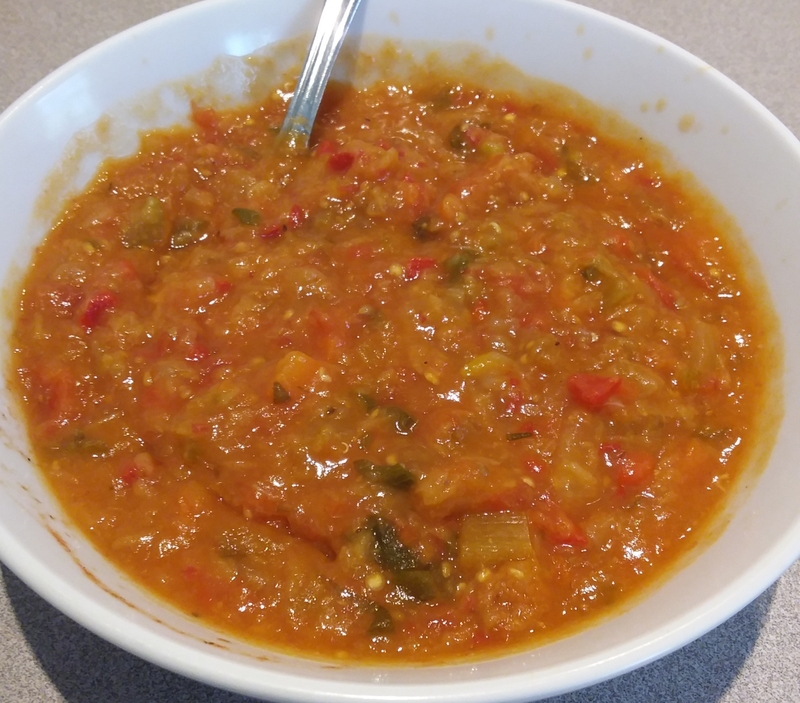 I also minced some and added it to leftover red lentil soup. It’s also good over warm rice. This entry was posted in Uncategorized on April 4, 2019 by Bix. 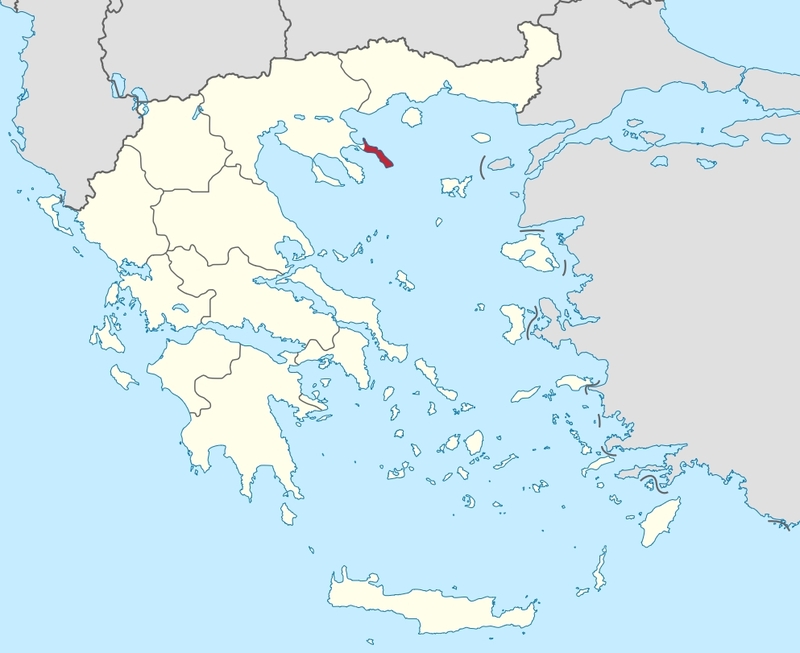 After the Second World War and their Civil War, Greece was devastated. In 1952, they joined the North Atlantic Treaty Organization (NATO) and began to rebuild. 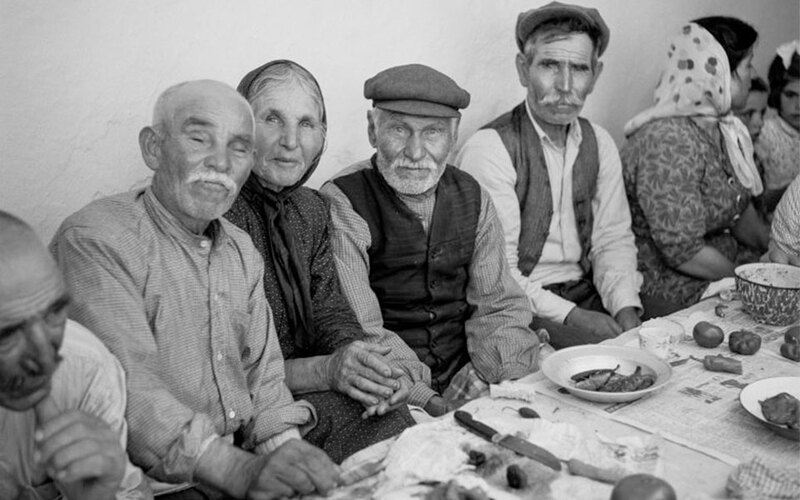 Their traditional ways of eating were giving way to Western influence. [The monks] live long lives with shockingly low levels of cancer and heart disease. Alzheimer’s is virtually unheard of. The results seem impressive. 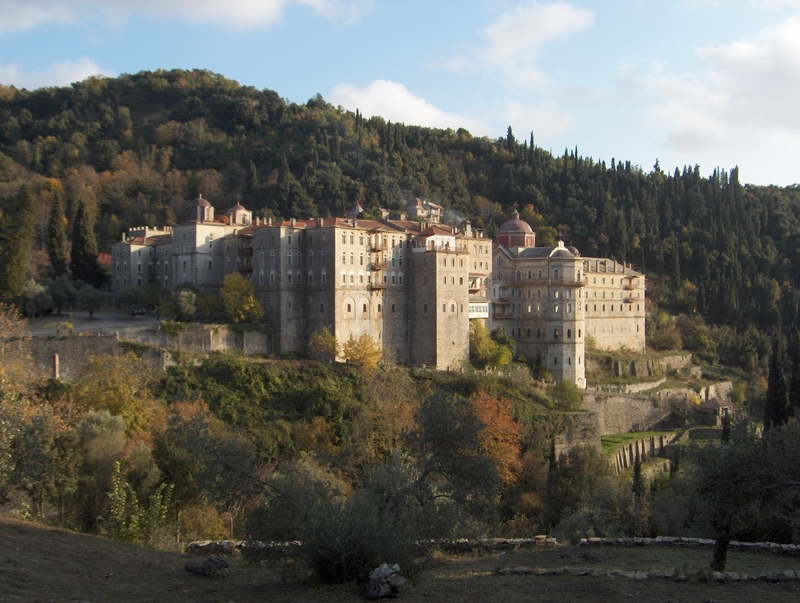 The health of 1,500 monks was studied between 1994 and 2007. None had developed lung or bowel cancer. Only 11 had prostate cancer, a fraction of the international rate. This entry was posted in Uncategorized on April 1, 2019 by Bix. One great thing about the internet is that there is so much information at our disposal. One not-so-great thing about the internet is that there is so much information at our disposal. I have to focus. 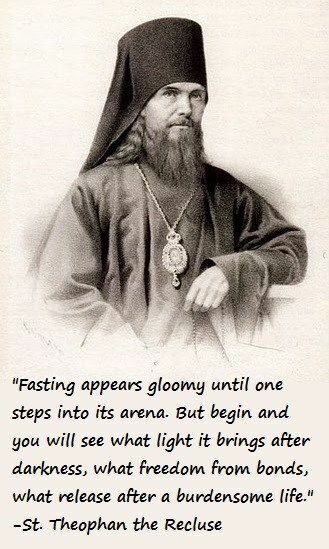 In this post, I’m going to focus on Greece. [The diet of Crete] has been shown to be related to the lowest rates for coronary heart disease and cancer mortality compared with the diets of the other populations of the Seven Countries study … including other Mediterranean populations. 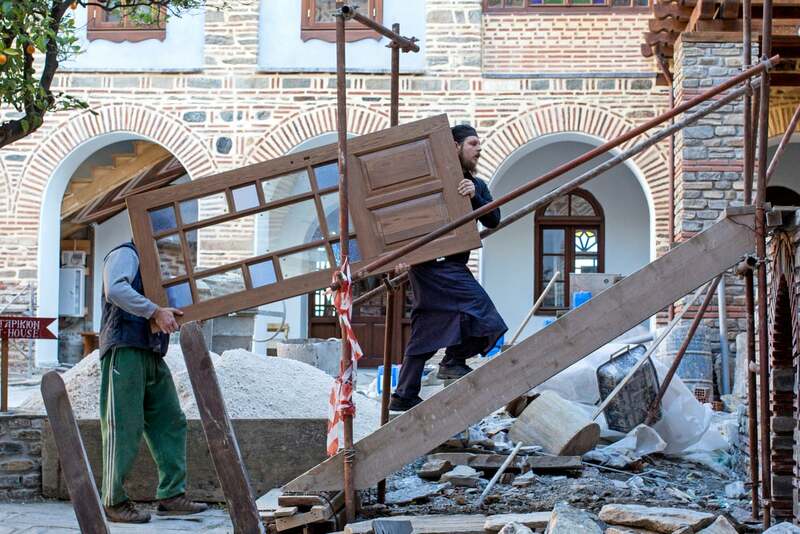 Many Greeks left their home country in search of a better life. They were unable to feed their families and make a living during these periods of instability. 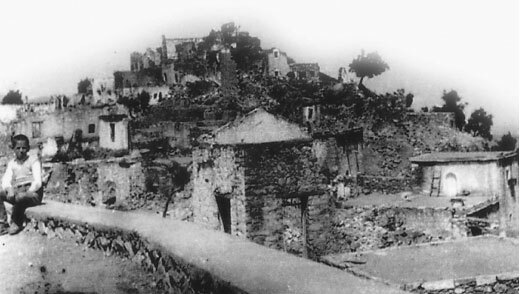 The island suffered losses in property and lives during the Second World War as the result of the Italian and then German occupation. There are no exact figures on how many people starved, but in the village of Karavostamo alone over 100 perished from starvation. 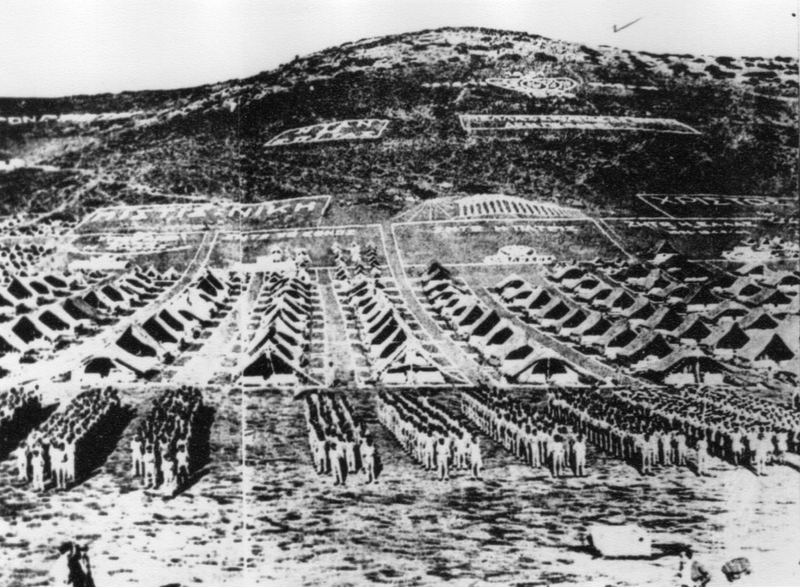 After the general retreat from Greece in October 1944, the Germans, along with some Italian battalions, remained in Crete. … [But] they were cut off. … The food problem was a serious one both for them and the inhabitants. 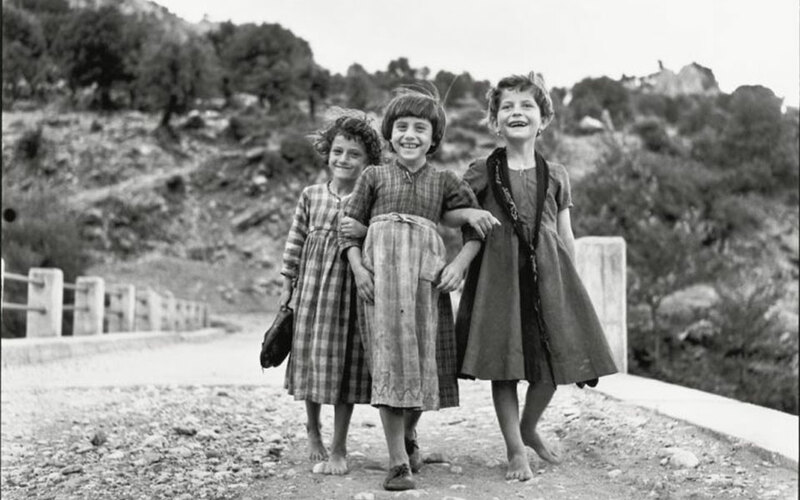 Robert McCabe photographed Greece in the 1950s. This was after their Civil War and before Western tourism. His depictions of the people reveal the daily struggle for survival in stark tones: faces creased by wrinkles, intense, clear eyes, people toiling, children getting by on the basics yet still smiling. What do you see here? I see a poor, exhausted, hungry population. Their Civil War formally ended in 1949 but fighting continued into the early 1950s, just a few years before Ancel Keys’ collection of food records. So, the backdrop for the Mediterranean diet in Greece, the diet that is renowned for improving health, is one of poverty and adversity. This entry was posted in Uncategorized on March 28, 2019 by Bix. Every sentence, every word, of this 2-minute speech is powerful. She is something else. Until you start focusing on what needs to be done rather than what is politically possible, there is no hope. We can’t solve a crisis without treating it as a crisis. We need to keep the fossil fuels in the ground, and we need to focus on equity. And if solutions within the system are so impossible to find, maybe we should change the system itself. We have not come here to beg world leaders to care. You have ignored us in the past and you will ignore us again. We have run out of excuses and we are running out of time. We have come here to let you know that change is coming, whether you like it or not. The real power belongs to the people. Thank you”. This entry was posted in Uncategorized on March 24, 2019 by Bix. What Is The Mediterranean Diet? I Aim To Find Out. I’m curious about the Mediterranean Diet. Everywhere I look, fruits, vegetables, and beans are on the list. But I also see copious amounts of oil, more nuts than the average person can afford, alcohol every day, sometimes several times a day, and daily servings of meat, fish, eggs, and/or dairy. Something doesn’t make sense. All this animal food and fat and alcohol shouldn’t equate with health. 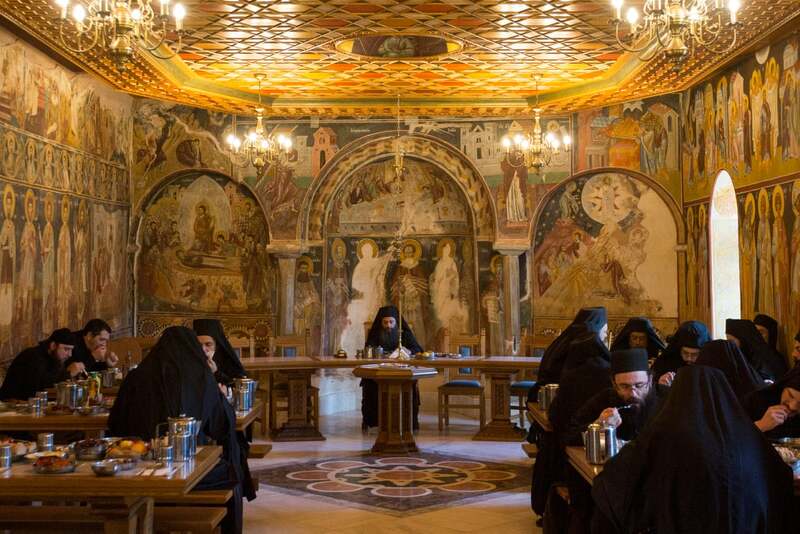 I also have a hard time believing that the Mediterranean region which has been ravaged by war for hundreds of years supported populations that were so prosperous they could eat this way. Historically, eating animal food was a luxury. Also, many descriptions of the Mediterranean diet say to avoid processed foods but many others include bread and pasta which are processed foods. There doesn’t seem to be a clear definition. What exactly is the Mediterranean Diet? Is it really healthful? I’ll be exploring the answer over several posts. Ancel Keys and his Italian colleague Flaminio Fidanza and their SCS [Seven Countries Study] colleagues were central to the modern recognition, definition, and promotion of the eating pattern they found in Italy and Greece in the 1950s and ’60s, now popularly called “The Mediterranean Diet”. Ancel Keys was the first researcher who associated the traditional Mediterranean diet with a low risk of CHD. However, the Mediterranean diet does not exist. 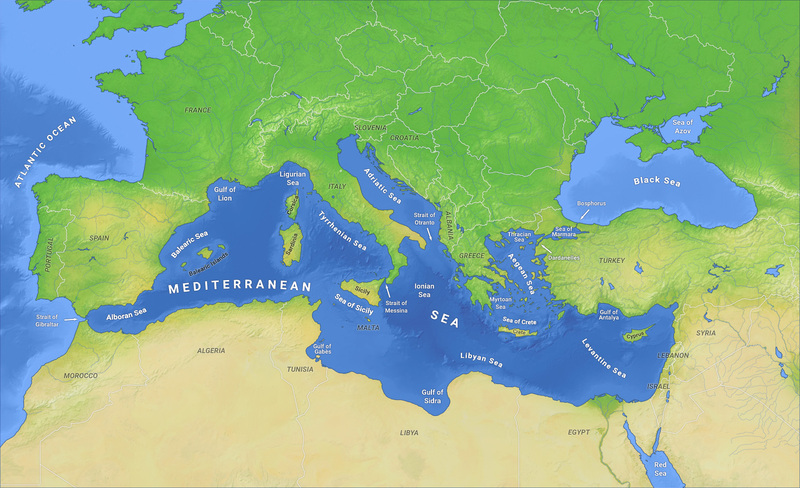 The Mediterranean Sea borders 18 countries that differ markedly in geography, economic status, health, lifestyle and diet. The Seven Countries Study was formally started in fall 1958 in Yugoslavia. In total, 12,763 males, 40–59 years of age, were enrolled as 16 cohorts, in seven countries, in four regions of the world (United States, Northern Europe, Southern Europe, Japan). One cohort is in the United States, two cohorts in Finland, one in the Netherlands, three in Italy, five in Yugoslavia (two in Croatia, and three in Serbia), two in Greece, and two in Japan. The entry examinations were performed between 1958 and 1964 with an average participation rate of 90%, lowest in the USA, with 75% and highest in one of the Japanese cohorts, with 100%. The study has continued for more than 50 years. 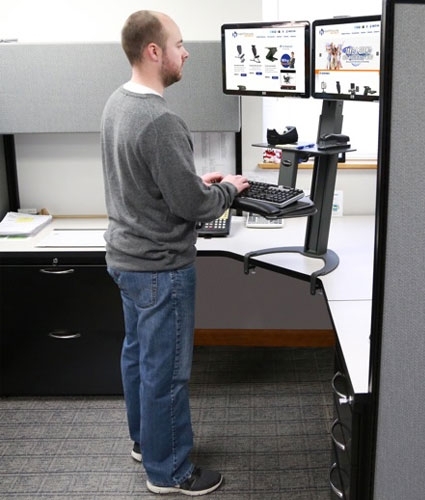 [The review] examines the effects of a sit-stand desk [SSD] in the following domains: behavior, physiological, work performance, psychological, discomfort, and posture. “The study found only minimal impacts on any of those areas, the strongest being changes in behavior and discomfort,” said Baker [professor of occupational therapy at Tufts University]. 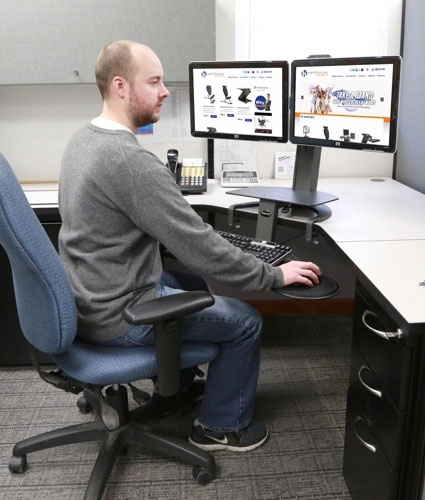 Their work showed that use of a SSD effectively got participants to sit less and stand more and that the device made users more comfortable at work. However, many frustrations with SSDs stem from the physiological outcomes. Early adopters were fed the idea that these desks would be the miracle cure for obesity, but users were not achieving the results they expected. According to the review, physiological effects were the most studied, but within that domain, there were no significant results with regards to obesity. Chambers [lead author, professor of bioengineering, University of Pittsburgh Swanson School of Engineering] noted that the current research is limited because many of studies were done with young and healthy subjects who were asked to use the desk for a week or month at most. Since some of the significant benefits are with cardiovascular health or muscle discomfort, it may be beneficial to perform additional studies with middle-aged or overweight workers. This entry was posted in Uncategorized on March 13, 2019 by Bix.